Edison General Electric Co. Schenectady Works Dynamo No. 803, Rated at 6 Kilo Watts, 125 Volts D.C. 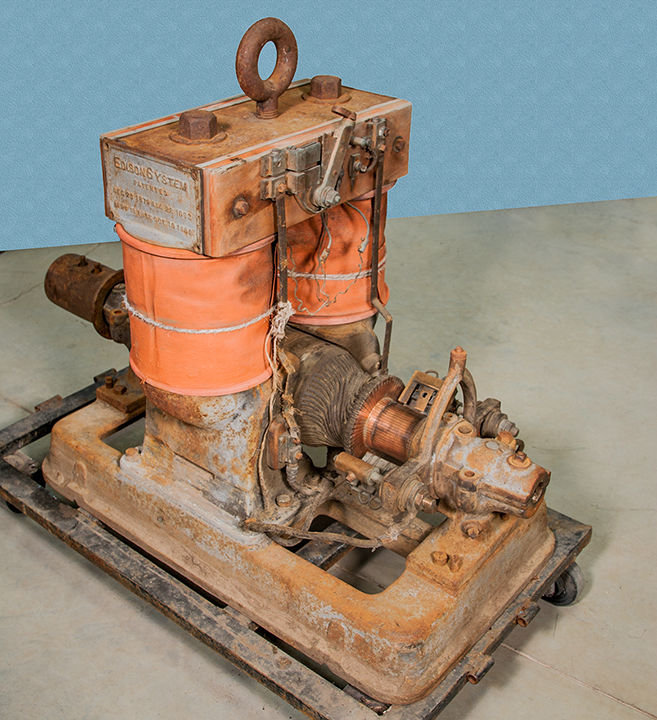 This Bipolar Dynamo (direct current generator) arrived at the museum in October 2014, from Grand Forks B.C.